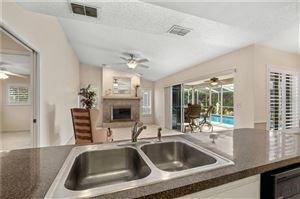 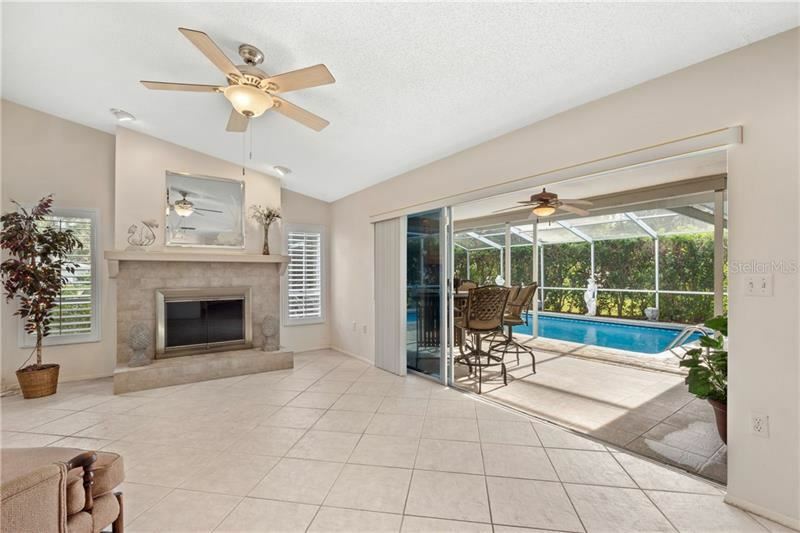 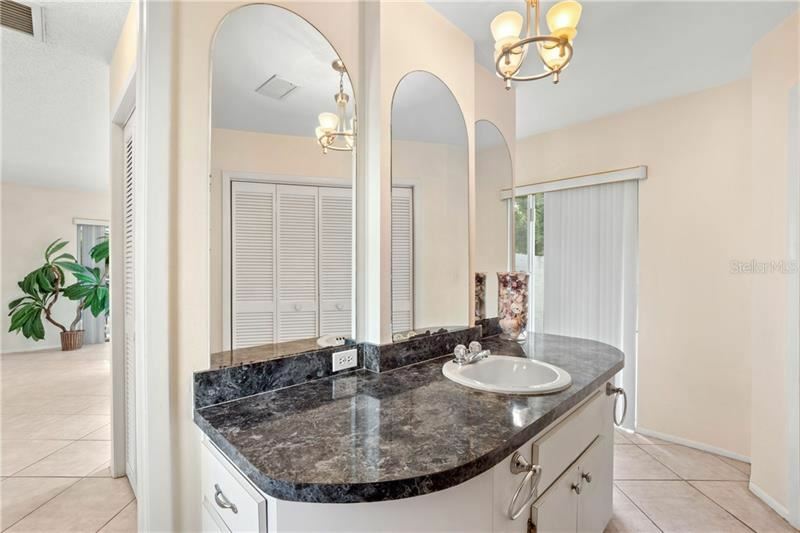 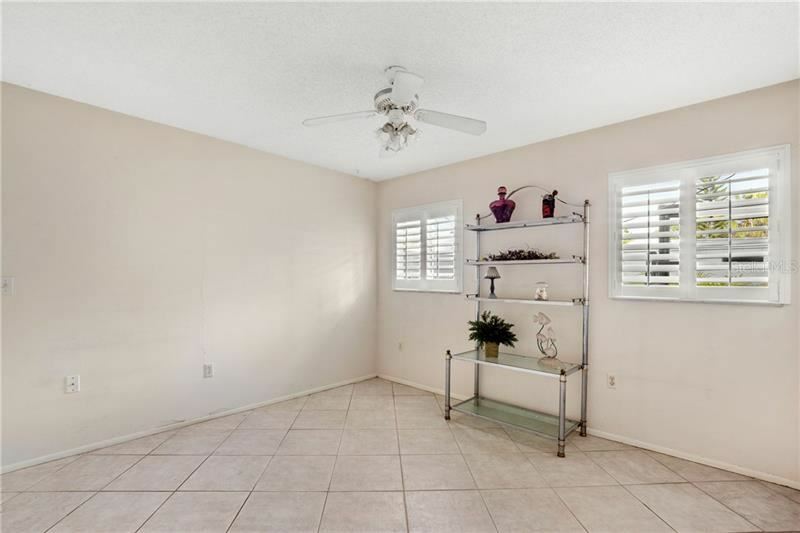 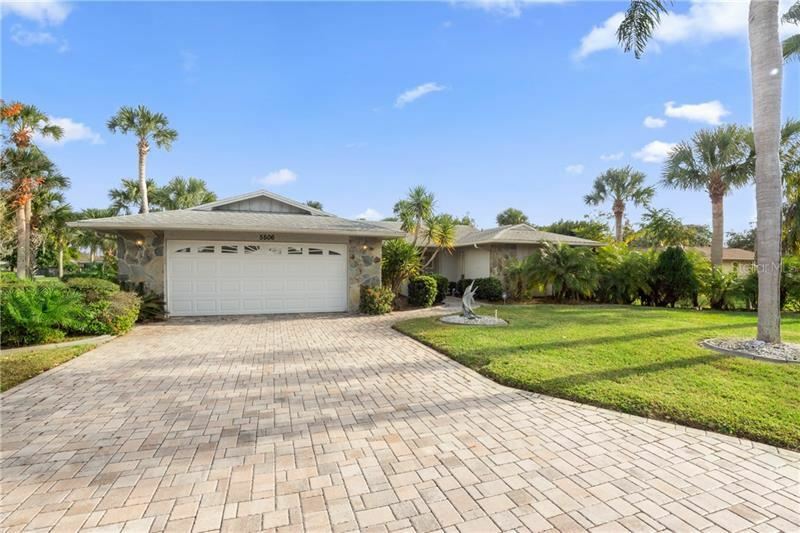 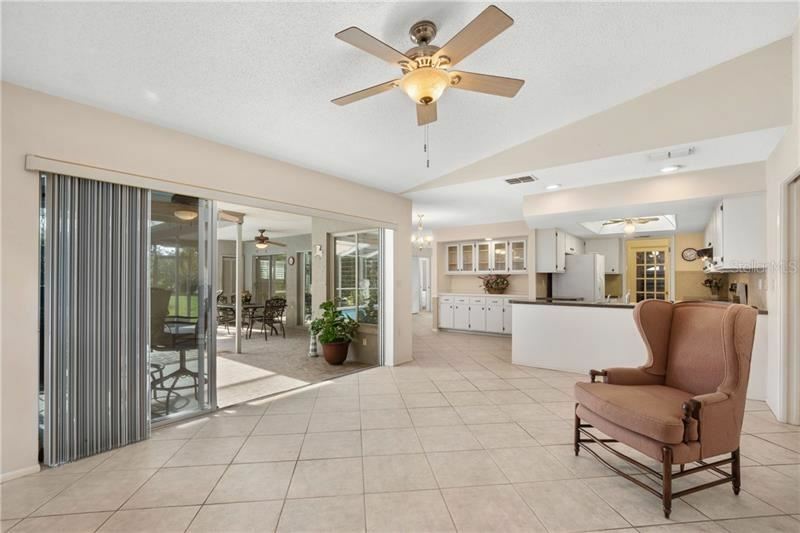 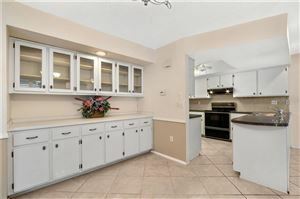 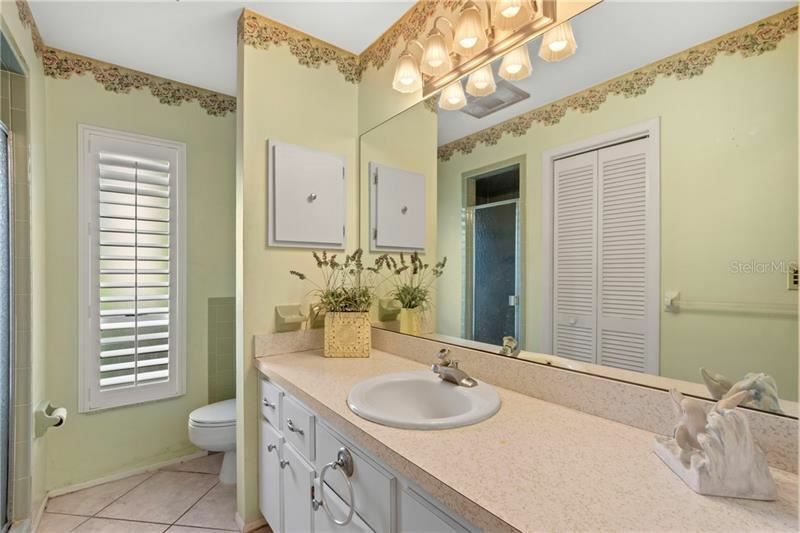 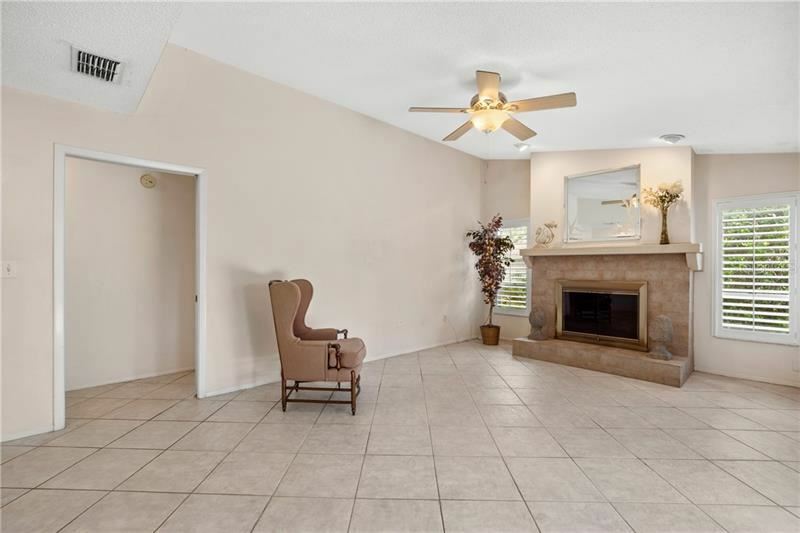 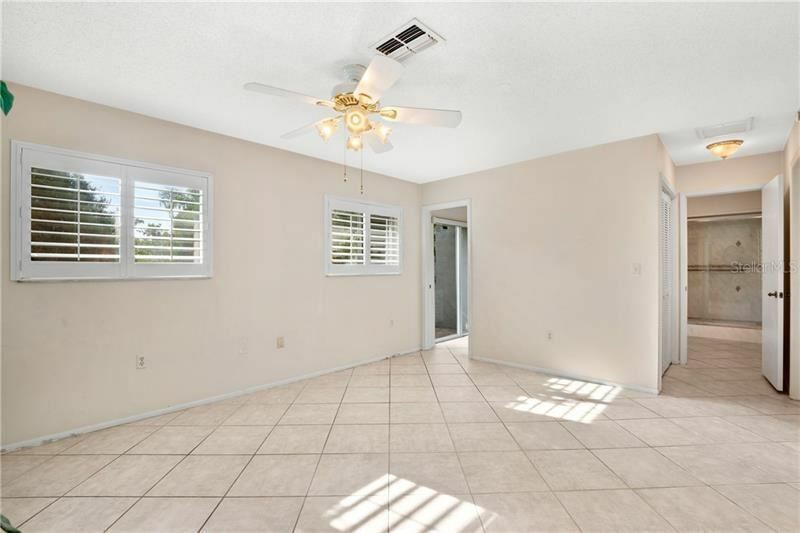 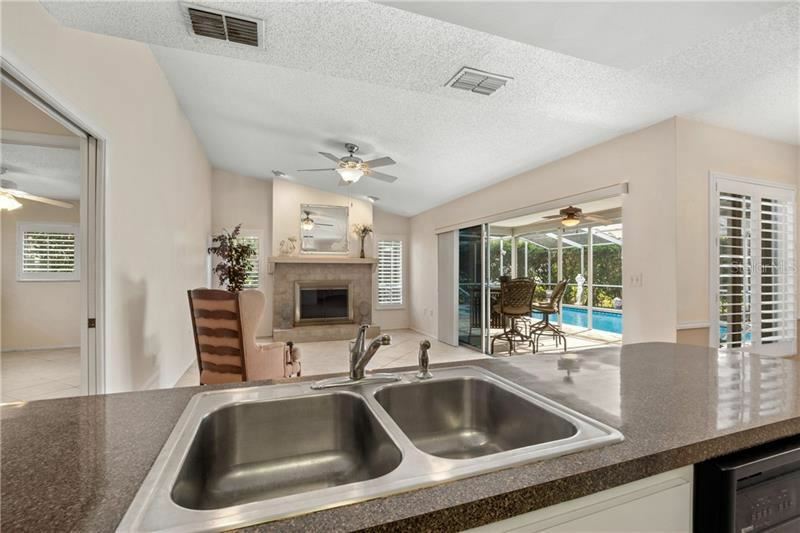 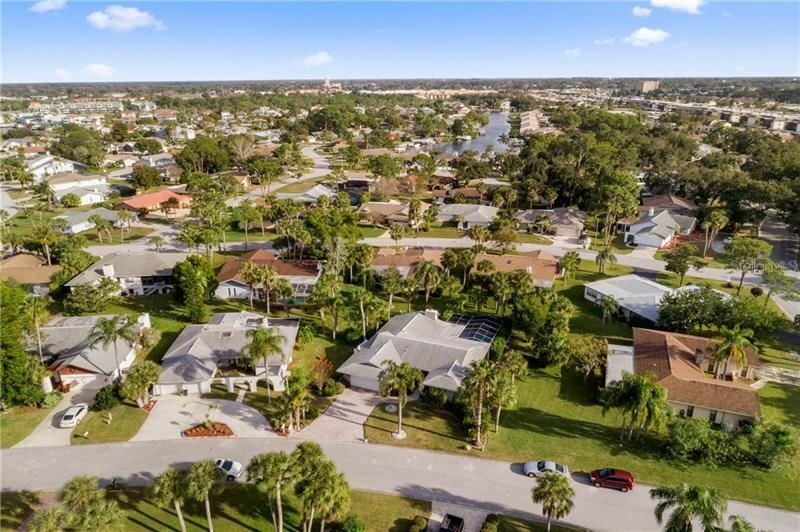 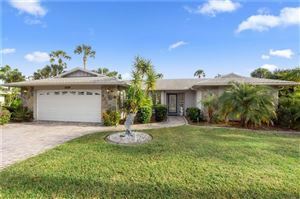 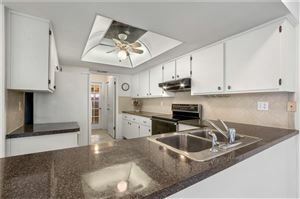 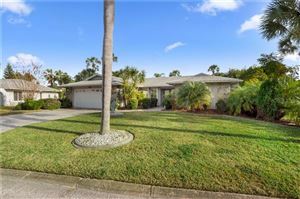 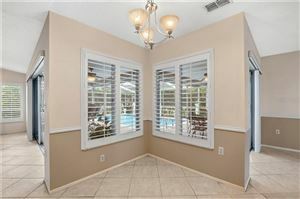 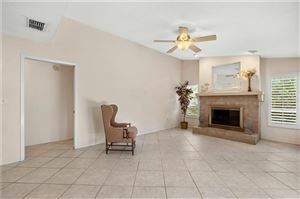 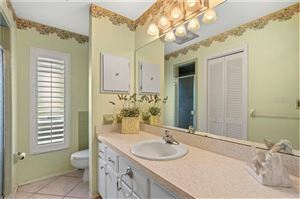 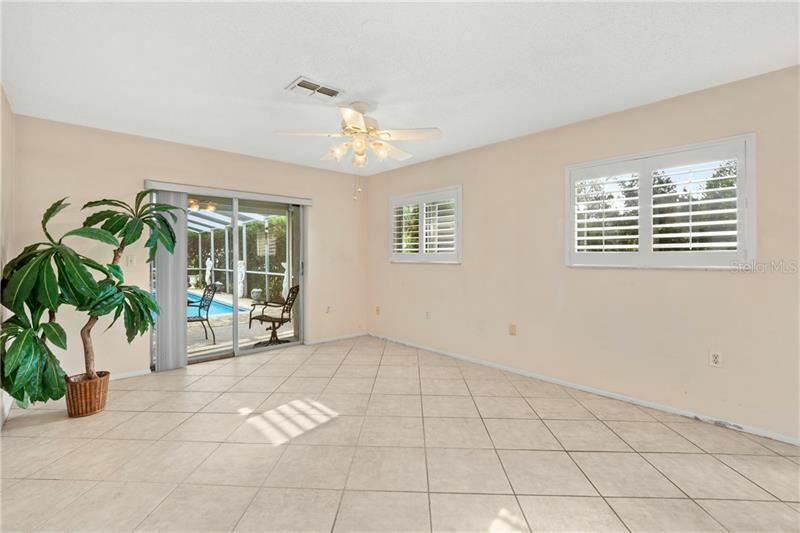 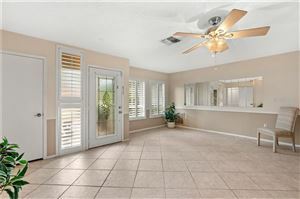 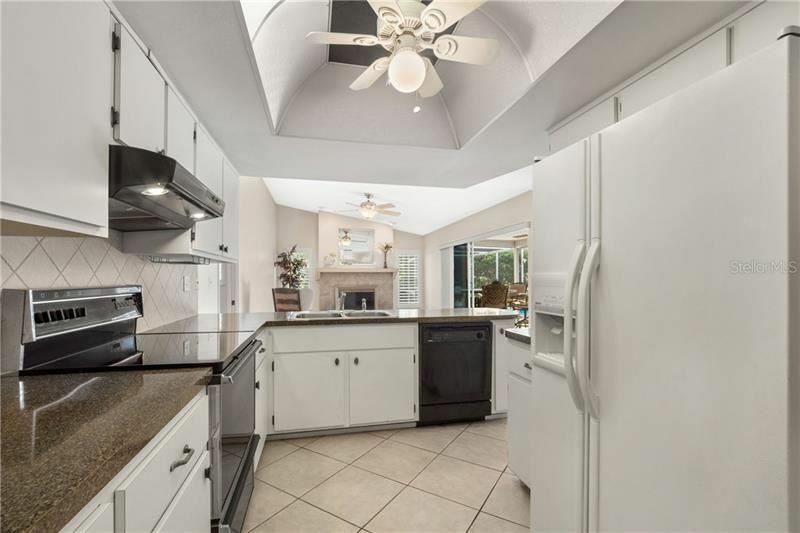 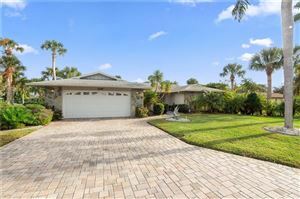 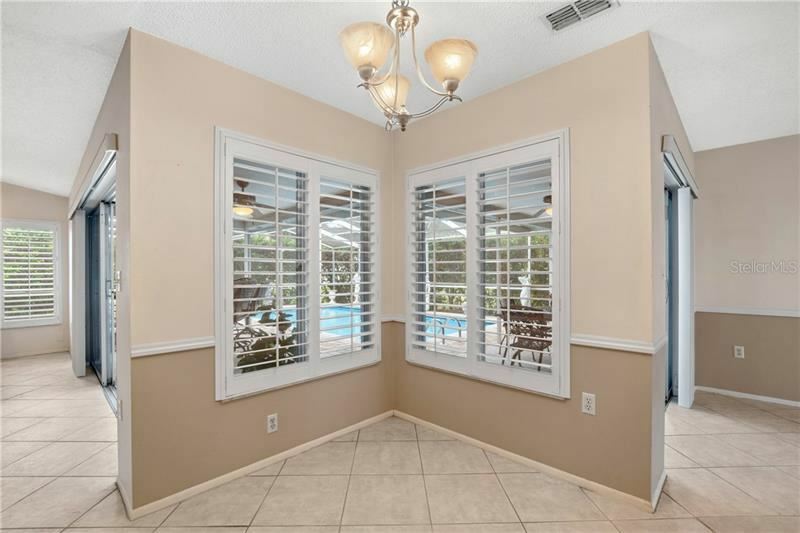 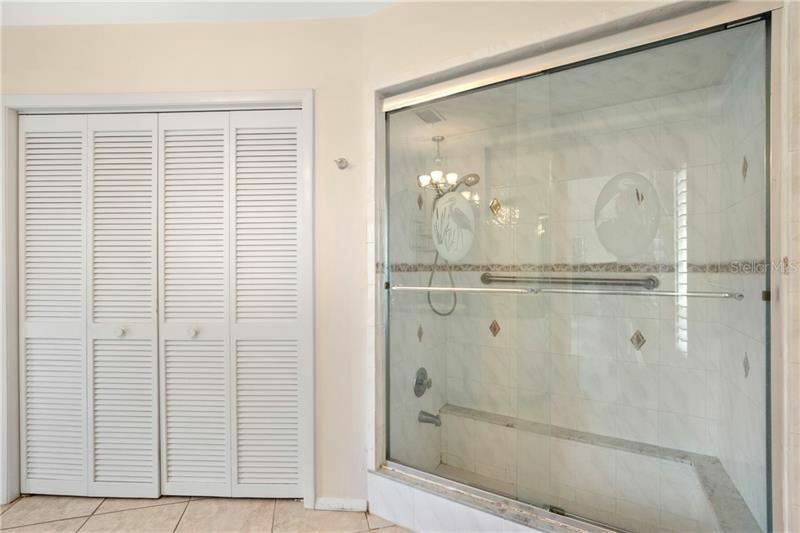 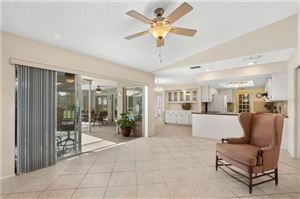 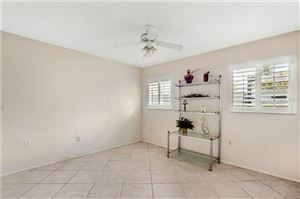 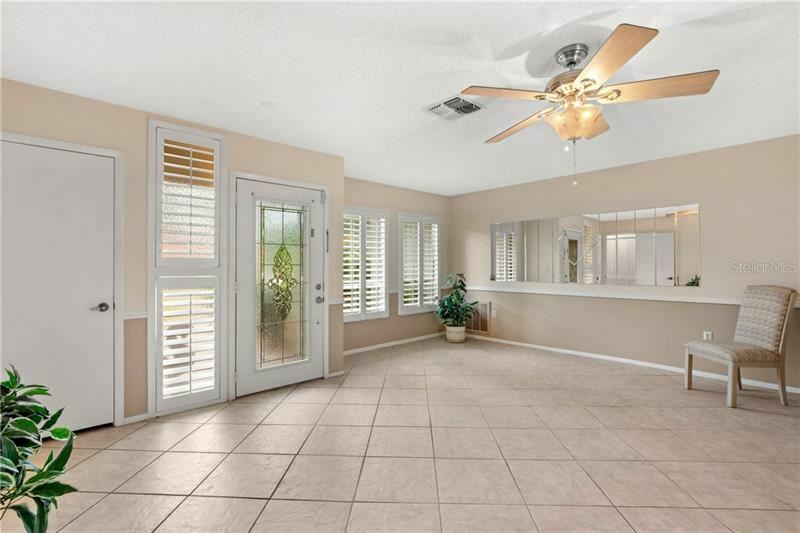 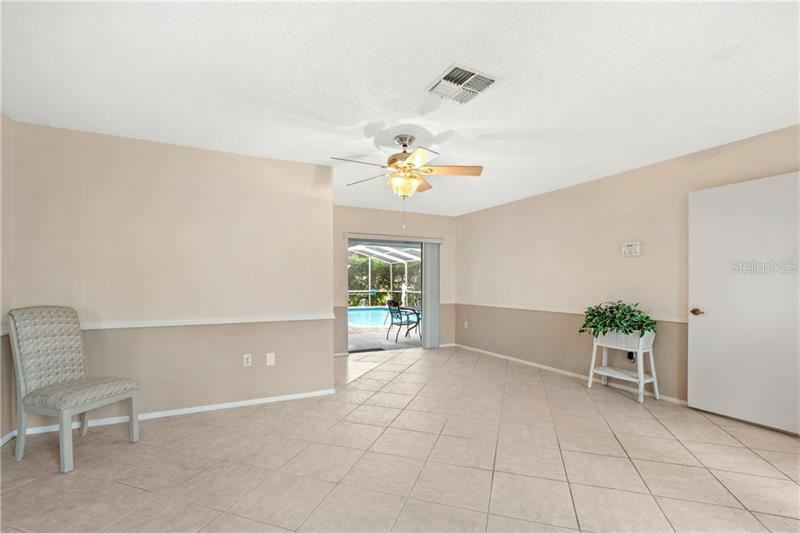 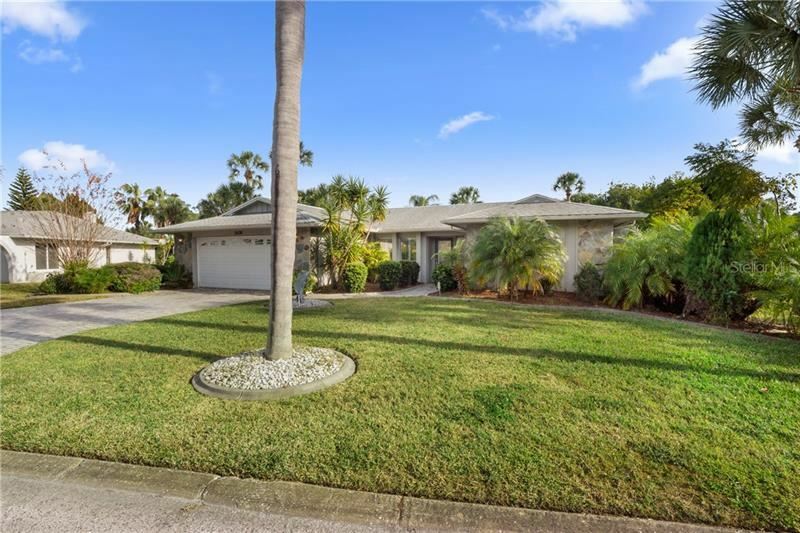 You will find your next home here in this 3 bedroom, 2 bath, 2 car garage home located in the desirable, quiet community of Gulf Harbors Woodlands. 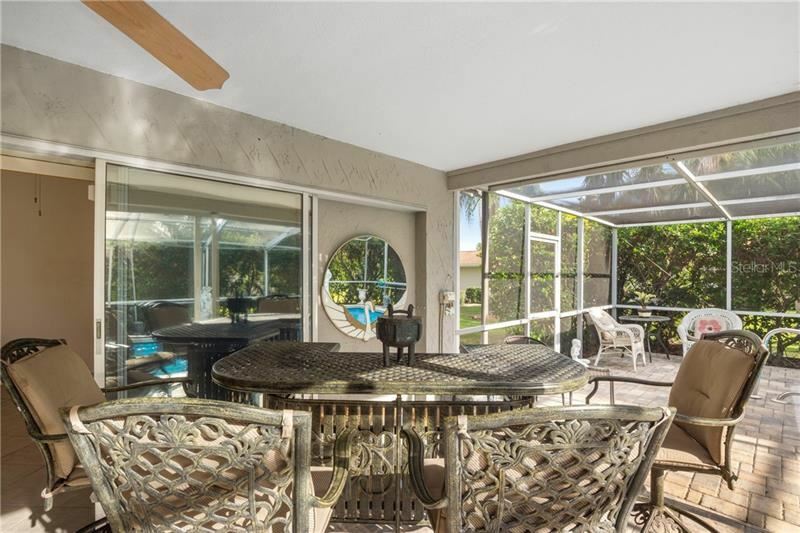 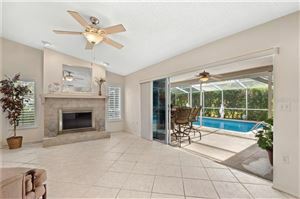 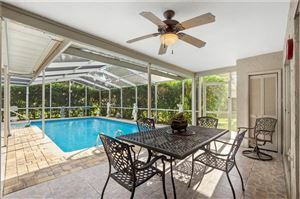 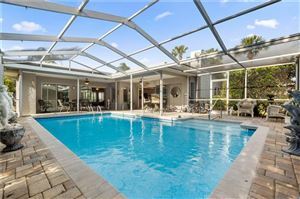 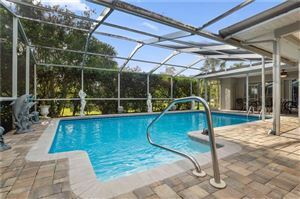 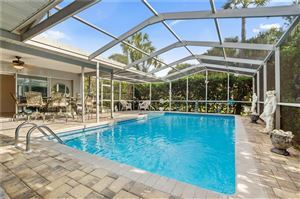 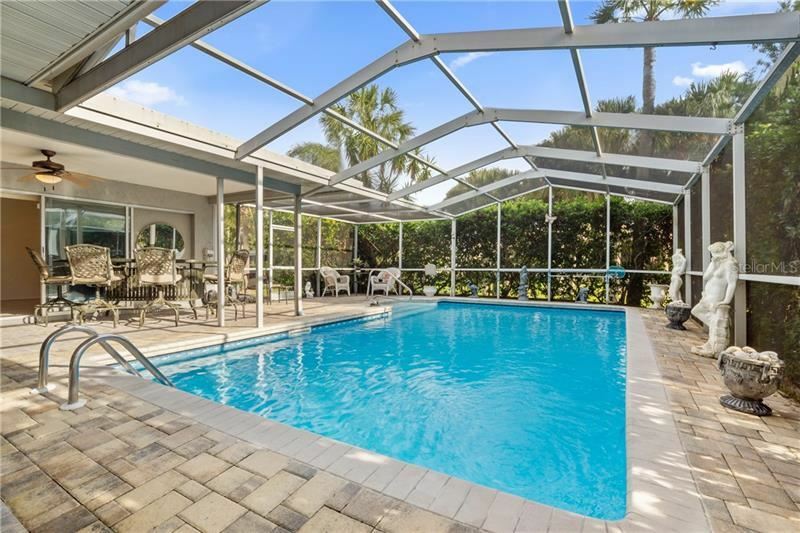 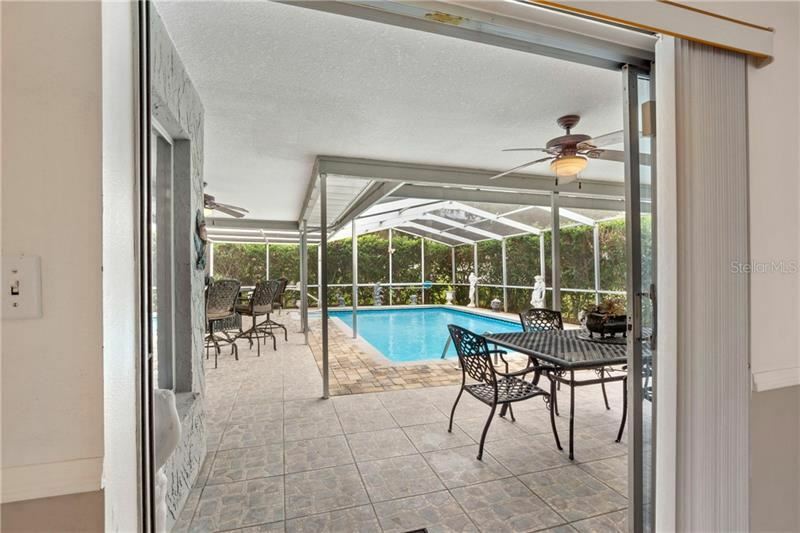 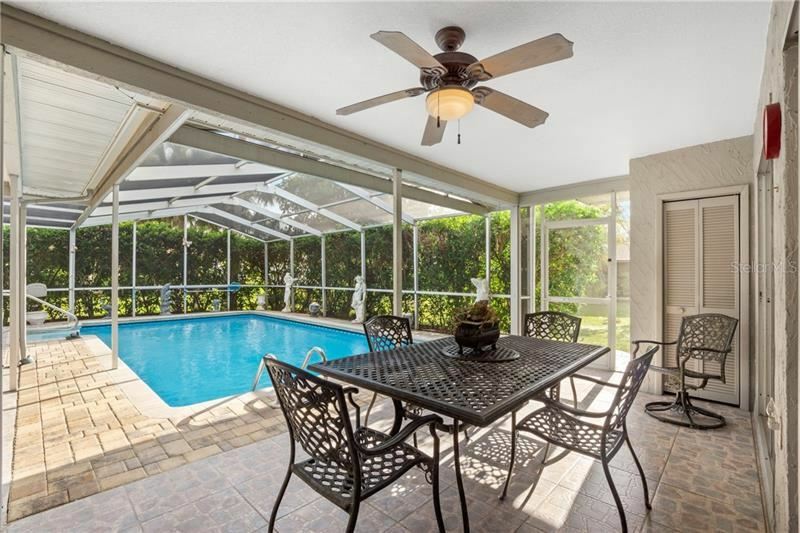 Walk into gorgeous panoramic views of the "Crown Jewel" huge L-shaped covered lanai and crystal blue enormous screen enclosed pool which is viewed from most rooms of the home. 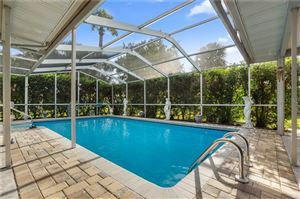 Mature landscaping includes several palm trees of many varieties and vegetation around the pool that provides for a natural privacy barrier. 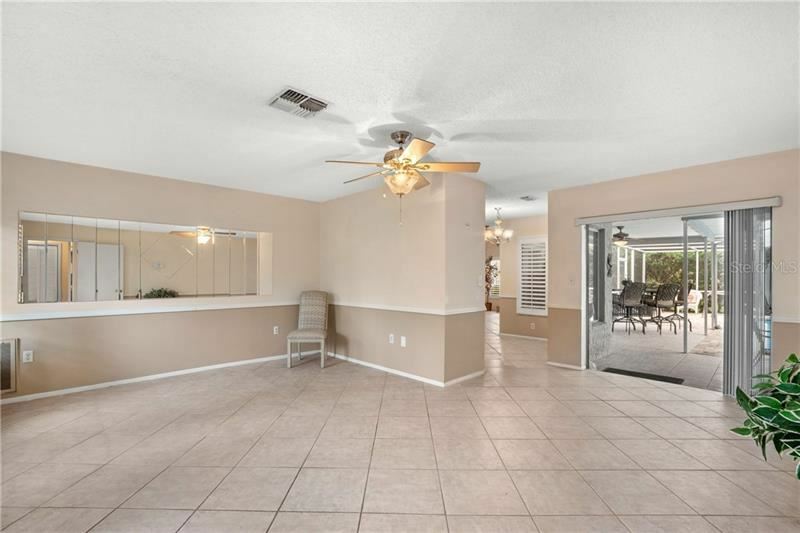 Adding to the features of the home is the split bedroom floor plan design, vaulted ceilings in family room with wood-burning fireplace, and ceramic tile flooring throughout. 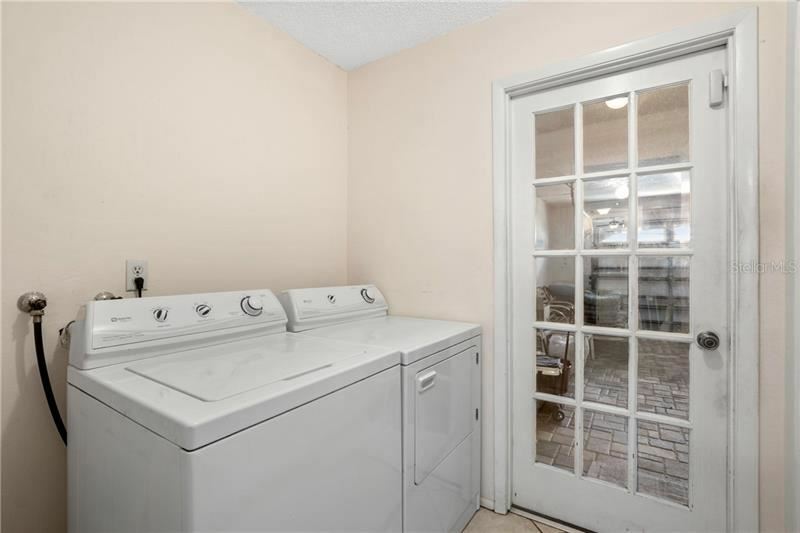 All appliances, including a washer and dryer are included! Enjoy many long years of life on the roof that was replaced in 2013. 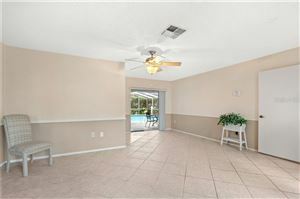 HOA dues are $150.00 quarterly and include access to community boat ramp, heated, waterfront community pool, tennis courts. 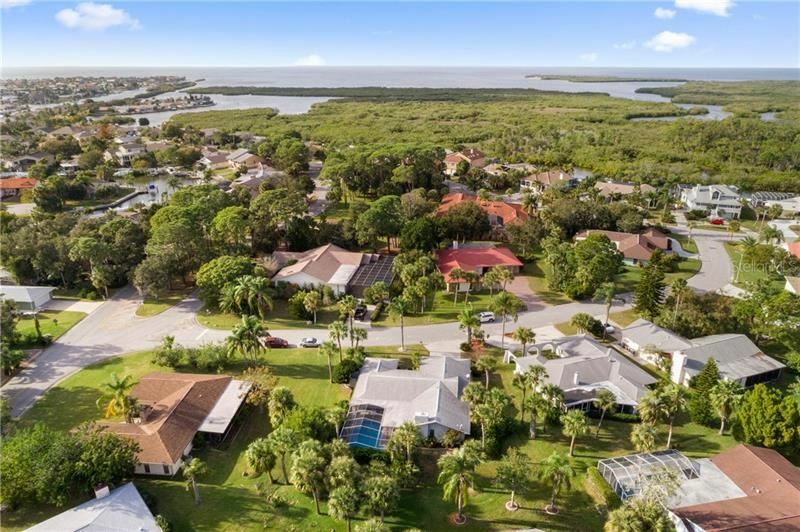 You can enjoy the benefits of living in a Gulf of Mexico waterfront community including access to the Gulf Harbors Private Beach at a very reasonable annual cost of $156 annually and directly on the Gulf of Mexico featuring soft, sugar-sand, beautiful sunsets, barbecue grilles, and beach cabanas with tables perfect for relaxation and special events. 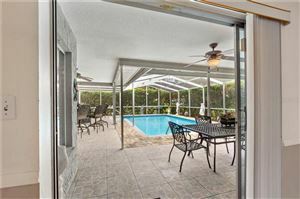 There is also an option to join the Yacht Club with full liquor bar and restaurant. 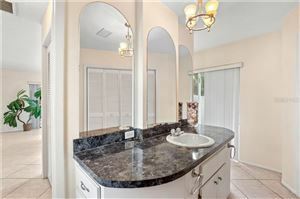 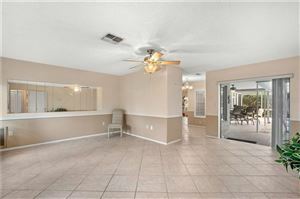 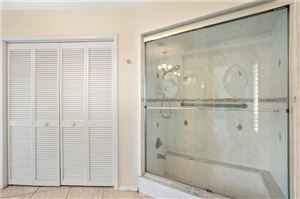 Call your Realtor today to arrange a private tour of this beautiful home. 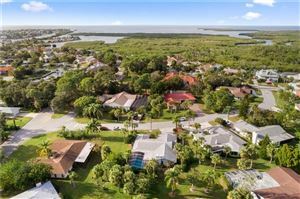 US Hwy 19 to West on Marine, right on Gridley Lane in Gulf Harbors Woodlands, house is on the right. 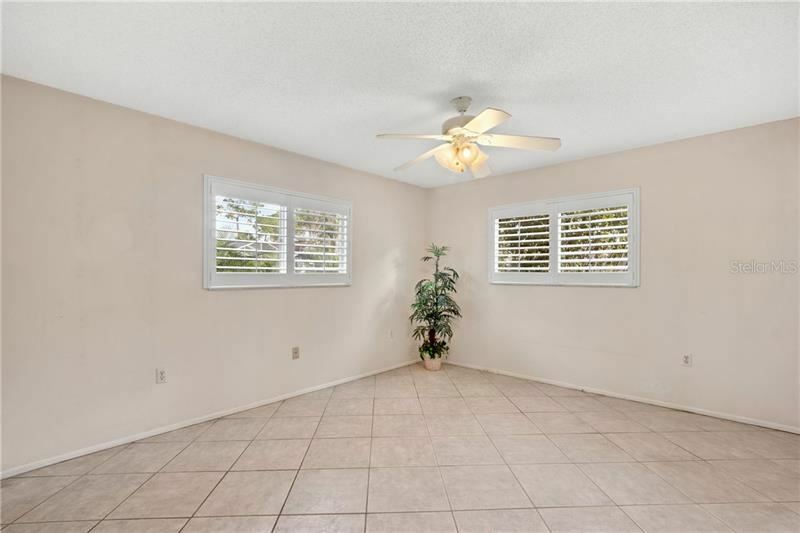 The approximate monthly Principal & Interest payment for this property would be $1,306. This payment is based on a 30-year loan at a fixed rate of 4.12 % with a down payment of $24,490. Actual lender interest rates and loan programs may vary.